GPNHS Recollection and Party are conducted at Sarangani Highlands,General Santos City on December 19, 2012, 1:00 pm – 10:00 pm. Teachers are enlightened with the story of “Isau and Raquel” as Pastor Arubo narrated. 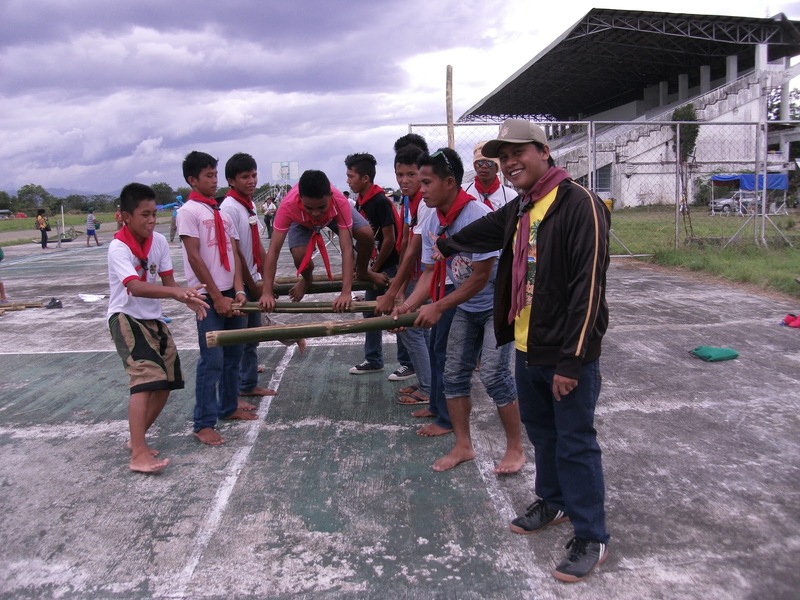 GPNHS scouts performed the Human Ladder as one of their activities during the 1st Sarangani Council Jamboree held at DepEd Sport Ground, Capitol, Alabel, Sarangani Province on December 15-18,2012.